The proper degree of roast is essential. Too heavy or too light a roast of beans will not produce tasty chocolate and the margin is small. Roasting cocoa consequently requires close attention and a keen sense of taste and smell of the roaster operator. We now are celebrating the arrival and installation of our new roaster. 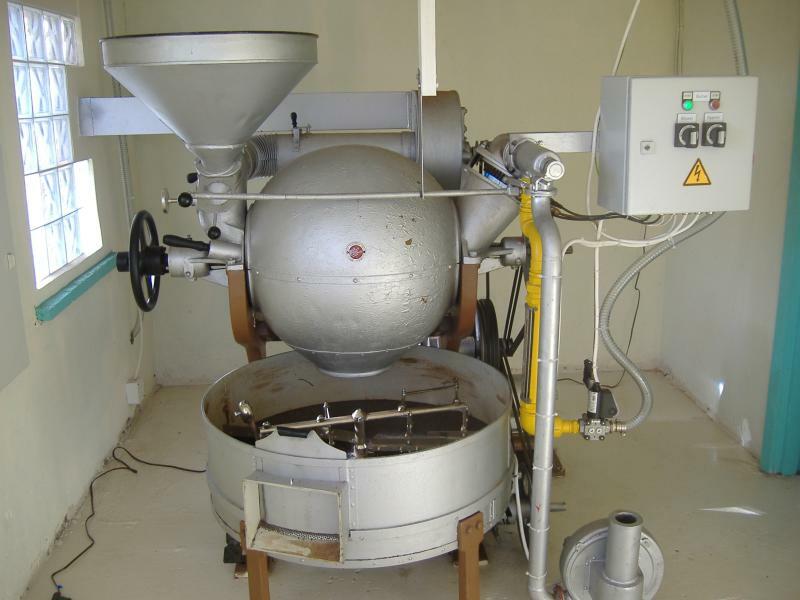 It is a gorgous antique from Germany called the Barth Roaster. 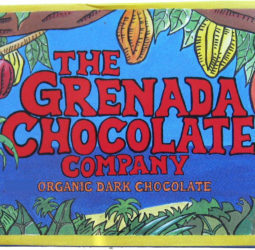 It is famous for doing a wonderful job roasting the cocoa beans.